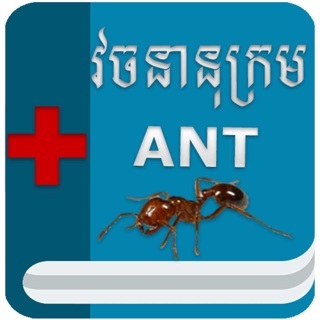 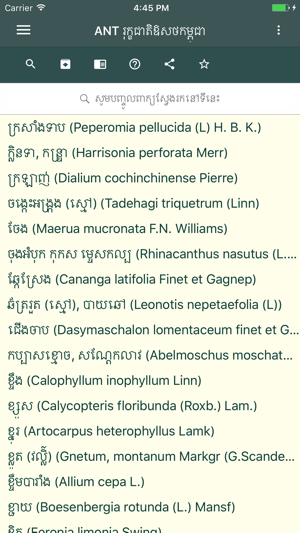 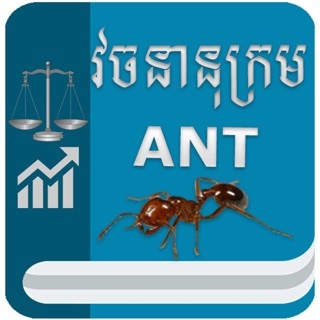 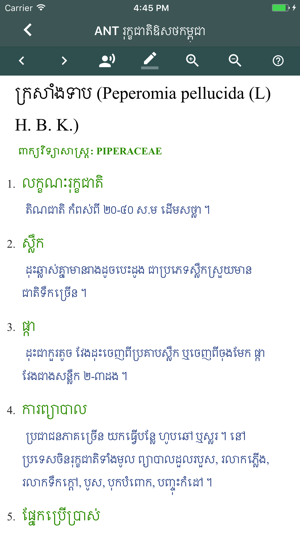 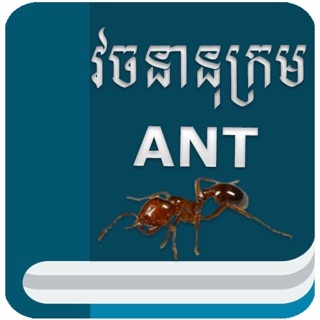 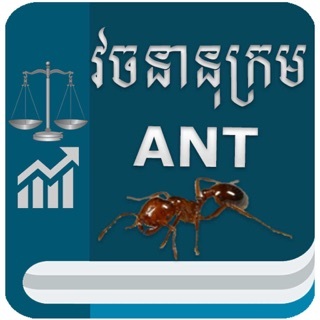 ANT Khmer Medicinal Plants 2016 is a Khmer Traditional Medical Dictionary. 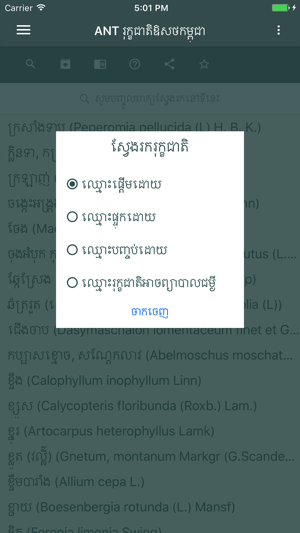 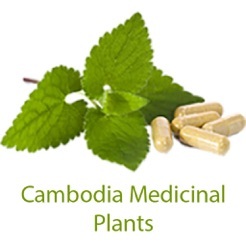 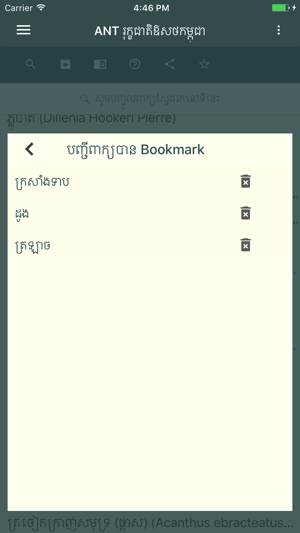 Users can find and learn about the benefits health from the types of plants that growing on the Khmer territory. 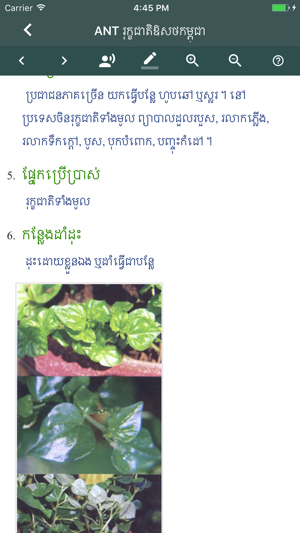 - There are about 500 types of plants can find in both English and Khmer.